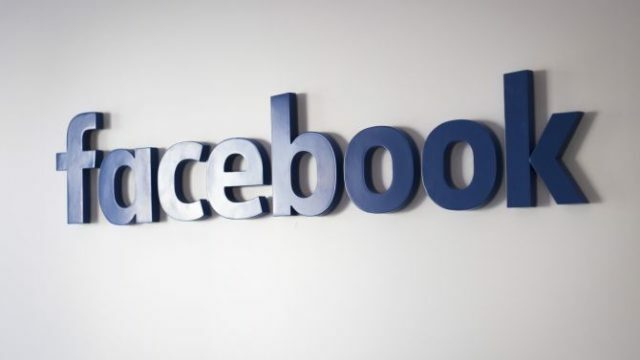 “After an avowed white nationalist used Facebook to broadcast the murder of 51 people at two mosques in New Zealand just over a week ago, today’s announcement that white nationalist and separatist content will be banned from both Facebook and Instagram is a welcome development. Now, the question is: how will Facebook interpret and enforce this new policy to prevent another tragedy like the Christchurch mosque attacks? We need to know how Facebook will define white nationalist and white separatist content. For example, will it include expressions of anti-Muslim, anti-Black, anti-Jewish, anti-immigrant and anti-LGBTQ sentiment — all underlying foundations of white nationalism? Further, if the policy lacks robust, informed and assertive enforcement, it will continue to leave vulnerable communities at the mercy of hate groups. As the horror in New Zealand has once again shown us, hate has deadly consequences.